My girls have the best dad ever. We always do something special for him on Father's Day which traditionally involves food. He loves to eat anything I cook so this year we are staying in and eating ribs and all the sides! To top off this delish comfort food meal we'll also be serving him a bottle of The Calling Pinot Noir wine. We are excited to have this wine for him which makes for a great Father's Day gift to give and or to receive. 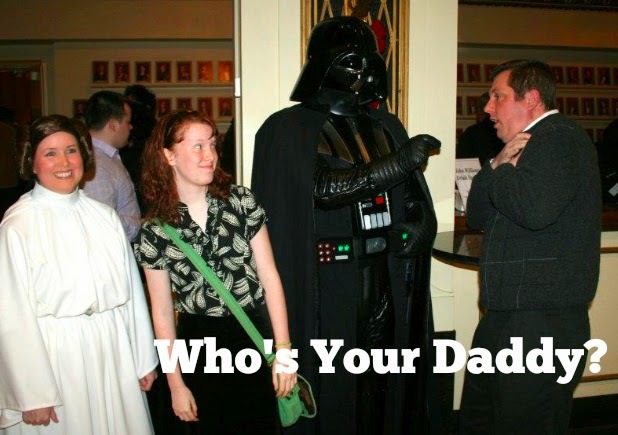 What are you doing for dad on Father's Day? Any special traditions? Dishes? Gifts? I'd love to know in the comments below. 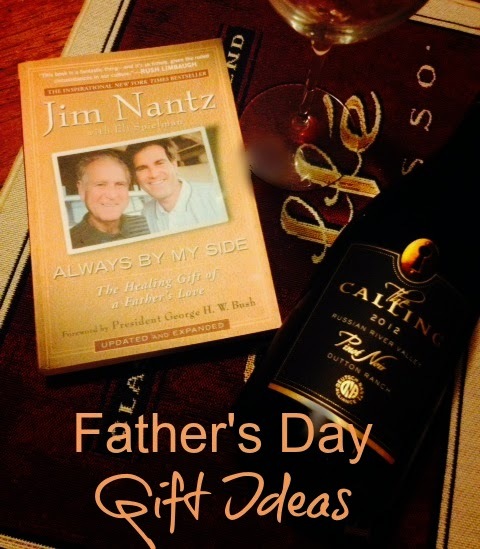 Perfect for Father's Day, I'm sharing with you the partnership between sports commentator Jim Nantz and wine industry entrepreneur Peter Deutsch. Both had wonderful father's who taught them many life and business lessons along the way. Jim co-authored a book on the struggles of Alzheimers with his father which Peter read before meeting Jim in person. Jim and Peter met by accident one night while dinning with friends in Greenwich, Connecticut. This was the beginning of their partnership where they have created and built up the ever successful brand, The Calling. The Calling is all about pursuing a passion, inspiring others, and making a great wine. I challenge you to take a few minutes and check out the wonderful site, The Calling. You can find out more about the two business men and the wines they have created. We'll be toasting Father's Day with The Calling Pinot Noir which is made with grapes sourced from Dutton Ranch Vineyard. 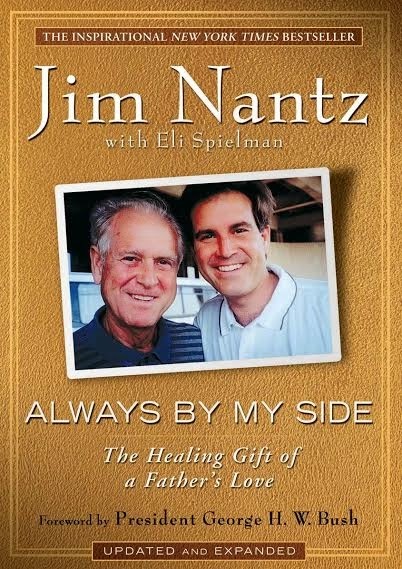 Enter to win a signed copy of Jim Nantz's book, Always By My Side. Easy Entry - Leave a comment and tell me something special about your dad or a fun Father's Day tradition. Giveaway ends Sunday, June 19th. Rules: Make sure you leave a contact email addy. Entrants are only eligible to win once per sweepstakes as part of a campaign sponsored by Dad Central Consulting. There's really nothing that's NOT special about my dad but I love the fact that he was in the Marines fighting for our country!